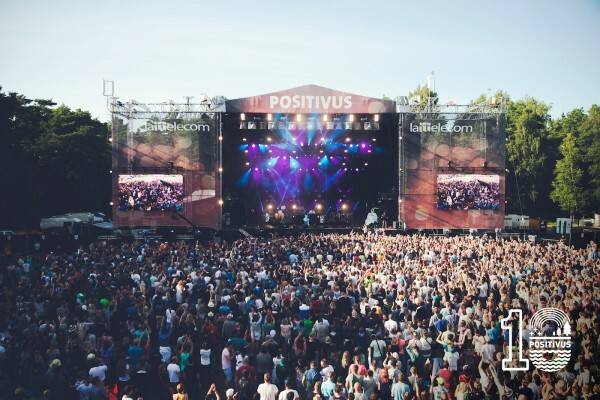 Tickets are available from Monday, September 21, without additional commission costs only at www.positivusfestival.com. Tickets also purchasable in all Biļešu Serviss box offices. From October 1, a three-day ticket costs EUR 65,00, a three-day camping site ticket costs EUR 73,00.